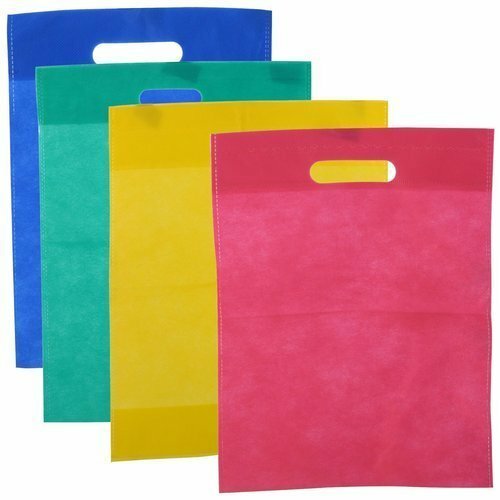 We are the leading manufacturer and supplier of the Non Woven Shopping Bag all across the India , with good durability and reliability. We “Green Agreetech” have gained success in the market by Manufacturing a remarkable gamut of Bio Pesticides, Humic Acid, Organic Fertilizer, Organic Pesticide, Bio Stimulator, Potassium Humate, etc. We are a well-known and reliable company that was incorporated in the year 2014 at Rajkot (Gujarat, India). Our offered products are processed in compliance with the pre-defined industry norms and tested to ensure their premium quality. We are a Sole Proprietorship firm that is managed under the supervision of “Mr. Harsur Khara” (Proprietor), and have gained huge clientele.